Do You Really Need A Stretching Routine? 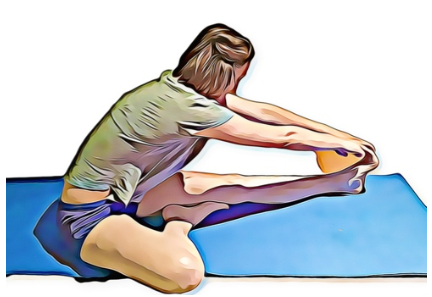 A brief introduction to stretching. 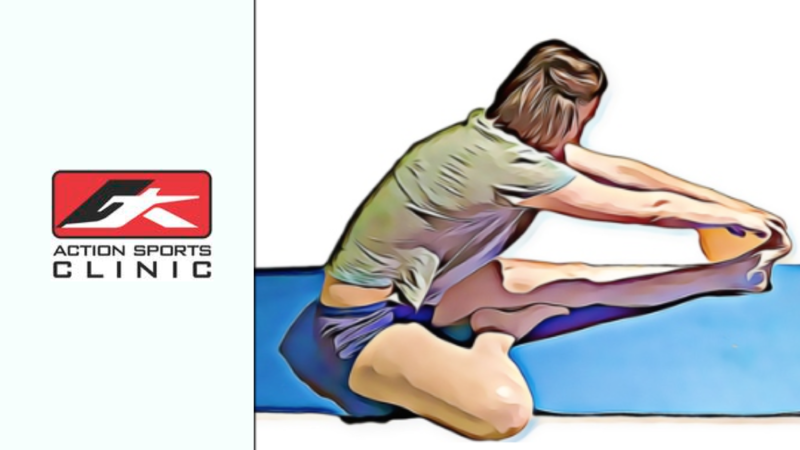 The two most common types of stretching are static and dynamic stretching. Static stretching is when you lengthen your muscle and then hold that position for a period of time. Dynamic stretching uses movement and momentum of the body to stretch muscles to their end range, without holding the stretch at the end. What does the research say about Stretching? Some research has suggested that static stretching before an activity can actually reduce power, strength and performance. However, these reductions were shown to be minimal and not noticed at all if the stretches were held for less than 45 seconds. It has also been found that stretching does improve flexibility but only for a short period of time. A few minutes after stretching, your joints move further, and with less resistance, so you may have improved flexibility immediately after stretching. None of the information in this article is a replacement for proper medical advice. Always see a medical professional for advice on your individual injury.